The University of Georgia draws its energy from Athens, a classic college city in every sense of the word. Tucked into the middle of it all is the Grady College of Journalism. Led by a world-class faculty, graduates leave empowered and changed. The degree gives them opportunities all over the world. The experience keeps a piece of their heart in Athens with their Grady family forever. Peabody is an organization dedicated to invigorating people through the power of stories. 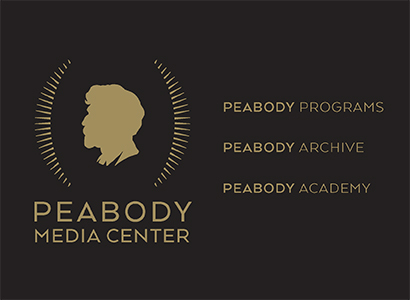 Founded in 1940, Peabody honors and extends conversation around stories that matter in television, radio and digital media through symposiums, screenings, podcasts and the annual Peabody Awards ceremony, considered to be among the most prestigious in the industry. 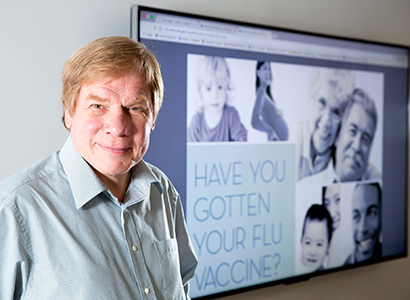 The Center for Health and Risk Communication at the University of Georgia advances knowledge about the role of communication processes in enhancing human health and safety. 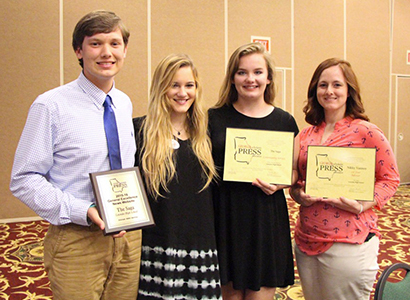 The Georgia Scholastic Press Association was organized in 1928 by Grady College to promote the understanding and practice of journalism among high school students. 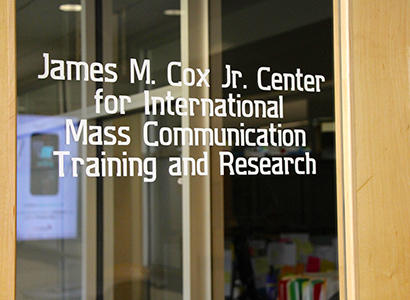 Since its inception, the Center has conducted training programs involving countries all over the world, published research and technical reports, and conducted research on a variety of topics related to the practice of journalism around the world. The Institute supports education that uniquely prepares students and professionals for management positions and provides funding for applied research that addresses contemporary issues confronting the newspaper industry. The NPPA is the leading voice advocating for the work of visual journalists today. 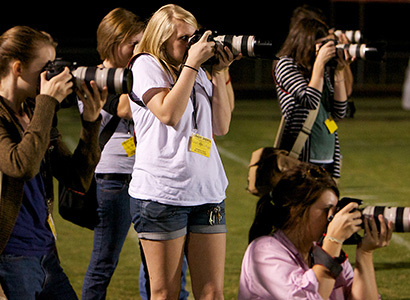 Founded in the days of sheet film box cameras and newsreels, our organization fights for the working news photographer, videographer and multimedia journalist in the Internet age. 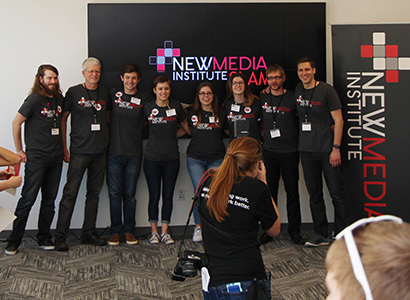 The New Media Institute is an interdisciplinary teaching and research unit exploring the critical, creative, and commercial components of digital media technology. The NMI offers the New Media Interdisciplinary Certificate, a credential certifying the student’s understanding of and proficiency in new media. Students earn the certificate while completing degrees in their chosen fields of study. Earning the certificate guarantees that a graduate is expert in the application of technology within a given profession. The Peabody Media Center creates public programming that spotlights the yearly award winners and finalists, as well as critical scholarly engagement that addresses today’s changing media industry landscape. Resources unique to the center include the Peabody Archive, the third largest collection of audiovisual materials in the United States, and the Peabody Academy, which focuses on inspiring storytellers of the future. 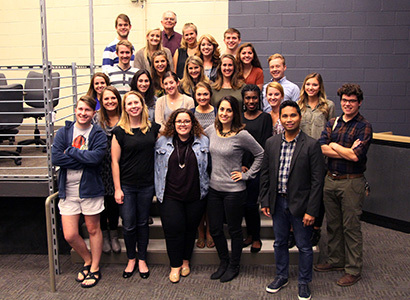 Peabody Fellows are a distinguished group of television and media studies scholars from across the country who provide fresh perspectives and commentary on how and why stories matter and their impact on media, culture and society.